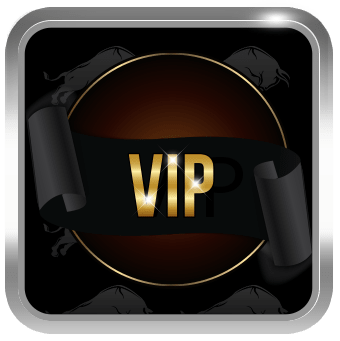 Our casino VIP Program is our way of saying thank you for playing and enjoying yourself at Raging Bull Online Slots. You can be sure that just a few clicks can fill your pockets with grand jackpots! At Raging Bull each and every bet earns you comp points right from your first deposit. 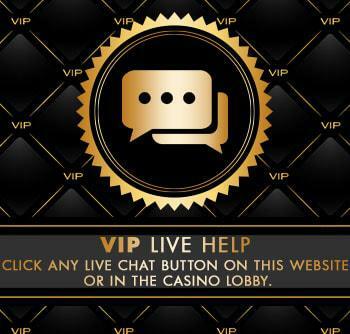 Our VIP Casino Program promises to reward you with more cash back, where the more you play, the more you earn. More bets mean more points and a faster climb through the VIP Tiers. 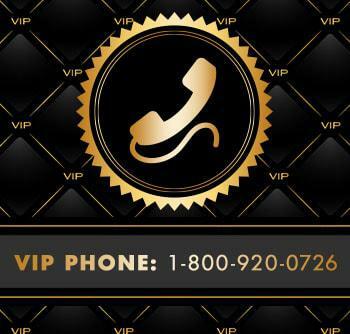 Our prestigious VIP Program has an abundance of special perks lined up just for you! Download the free casino software and start earning rewards from your first bet at Raging Bull Online Slots! 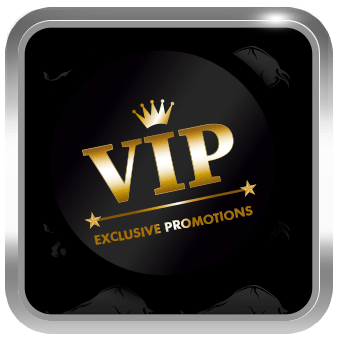 Get a look at the perks and benefits available to each VIP Tier. Play over 200 Online Casino Games on RTG’s powerful casino software including online slots, Blackjack, Roulette, Video Poker, Keno and more. Our slots selection includes Progressive Jackpots, Real Series Video slots, Bonus Round slots and 3 Reel slots. By registering a free player account today, you join an exclusive club designed and reserved for players with a taste for the good life. Wealth, power, exotic holidays and fast cars are all possible if you play at our major league online casino today! Play at our Mobile Casino on any supported mobile device including iOS and Android devices; or download the free casino software to enjoy the full suite of casino games. Raging Bull Online Slots – An RTG Casino! 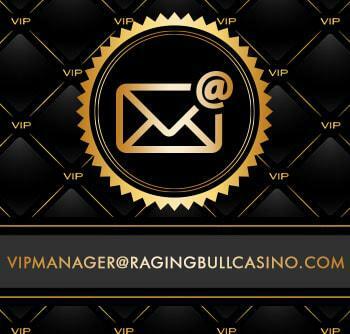 If you can't find email with "Your Raging Bull Slots Password Reset Instructions" subject, check your spam or junk mail folder. Please note that email is usually delivered within 5 minutes.